The Kitten Files #3 The Case of the Cereal Robber is in the rewriting stage! 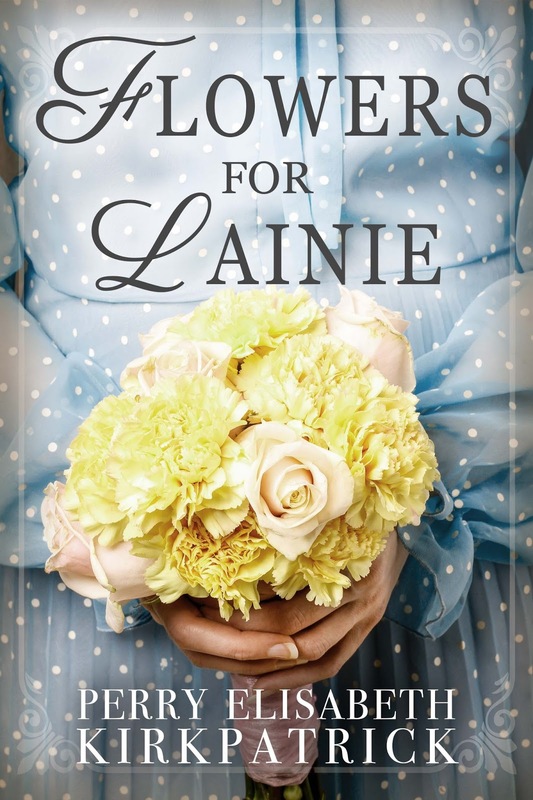 I'm just over halfway through drafting Flowers for Lainie, a WWII sweet romance. For all the latest news and content, click over to my new site: perrykirkpatrick.com! Want Early Access to My Monthly Short Stories? 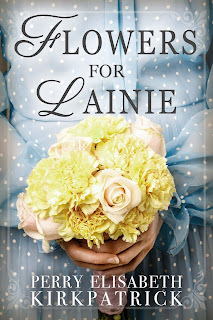 Want to Vote on What I Write Next?